“#Movember” happens every November and is an entire month devoted to raising awareness of the specific health concerns of men – including their mental health. According to statistics provided by the Movember website, 6 out of every 10 suicides worldwide are men. Compared to women, men often struggle more with opening up, substance abuse, and reaching out for help when they need it. At The Lily-Jo Project, we want to change this. Not just every “Movember” but all year round. 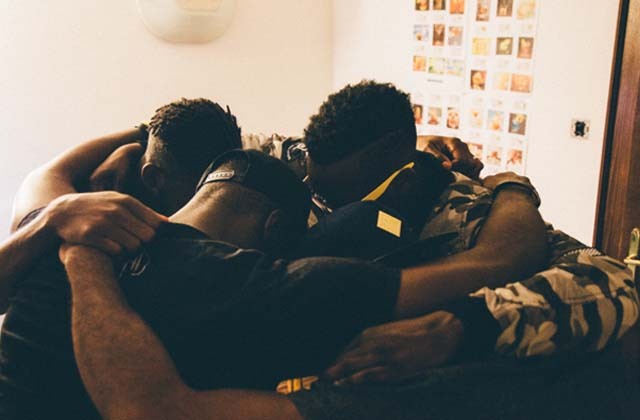 We are so excited to announce our new series, “From the Mind of Faith”, featuring insight from rapper, TV presenter, and men’s mental health advocate: Faith Child. Here’s a quick introduction and interview with Faith Child himself! 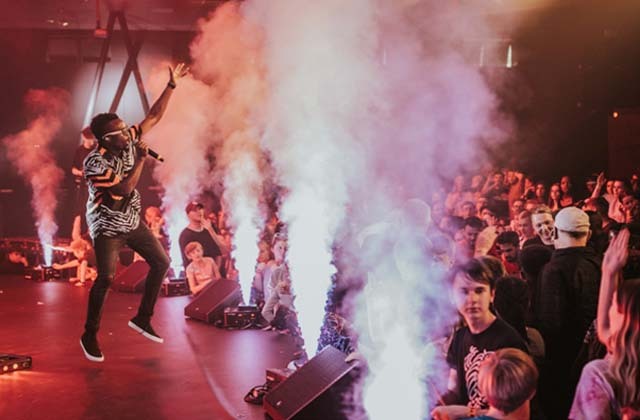 As one of the UK’s top Contemporary Christian Artists, Faith Child has performed for large and small audiences across the UK, Europe, America, and Africa. 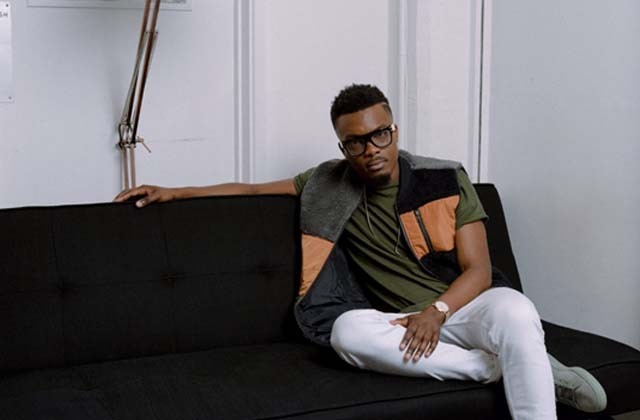 Passionate about showing the relevance between Christianity and 21st-century living, Faith Child fuses the bible with the beats to share his faith and life with the masses. Having acquired a Bachelors Honour degree in Performing Arts, Faith Child is big on education and encouraging others to equip themselves in order to reach their full potential. His heart for serving, giving back, and natural ability to connect with people has resulted in him becoming the ambassador for several initiatives, leading him down corridors of power rubbing shoulders with presidents and dignitaries, implementing change, and being a voice for the voiceless. To officially begin our “From the Mind of Faith” series, we wanted to get to know Faith even better, here’s our interview! Thinking about your own mental health, what do you struggle with the most? Do you have any routines or rituals for starting/ending your day on a positive note? Aside from making music and getting to travel the world… what do you do for fun? We are so happy to have Faith Child on board as a Lily-Jo Project contributor. Look out for more stories, interviews, and wisdom from him here in 2019! Can’t wait? Listen and see what Faith is up to on his website, Facebook, Twitter, and Instagram. Also! 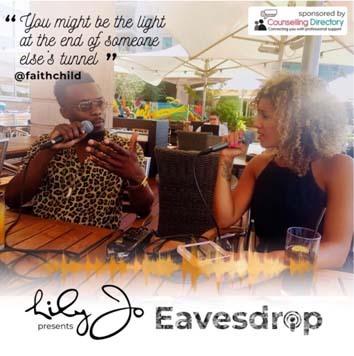 Faith is featured on the Eavesdrop podcast as well. In Episode 4, Lily-Jo and Faith discuss mental health, self-care, and purpose. You can listen to the episode on our website here or anywhere else you get your podcasts. As we look forward to the future, at The Lily-Jo Project we want you to always remember that you are never alone! Whether it’s utilising the resources provided here, reaching out to someone you trust, or taking the next step in seeking professional help, you are not alone and there are people and resources that can help you.